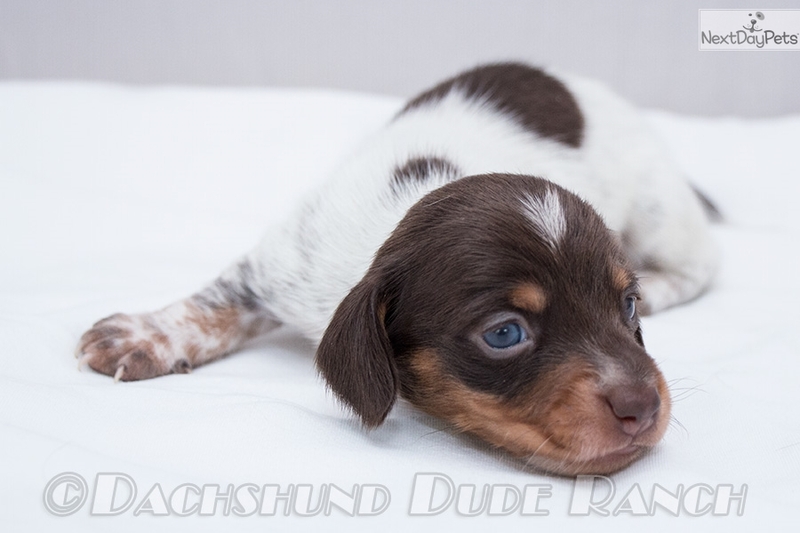 This Dachshund, Smooth nicknamed Calvin sold and went to a new family. 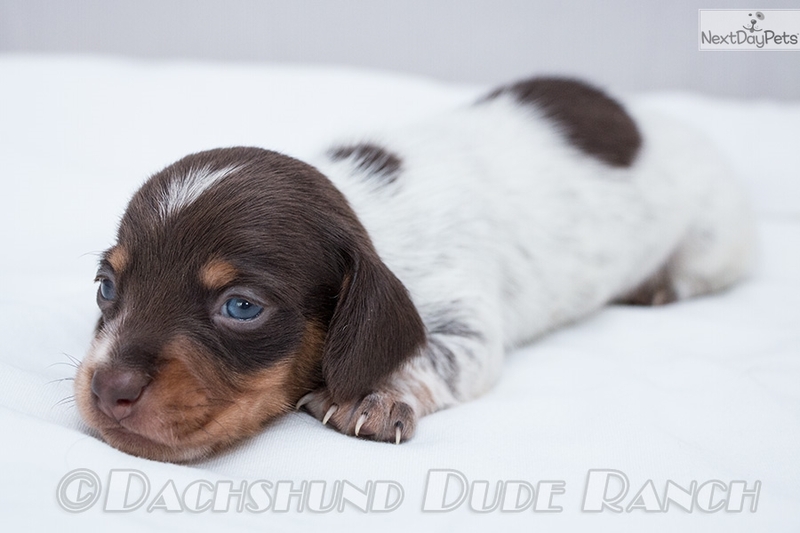 All of my puppies come with limited AKC registration, 5 year health guarantee, age appropriate vaccinations, de-wormings, and flea/tick/heartworm preventative. Shipping is available to anywhere in the US or Canada with United Airlines for an additional $375 (or two puppies for $425)!